Theresa Garcia Robertson has been working with elected officials to effectively communicate with the people they serve since 2008. She also worked for Outdoor Events as an event manager, where her main focus is the Steeplechase at Callaway Gardens. 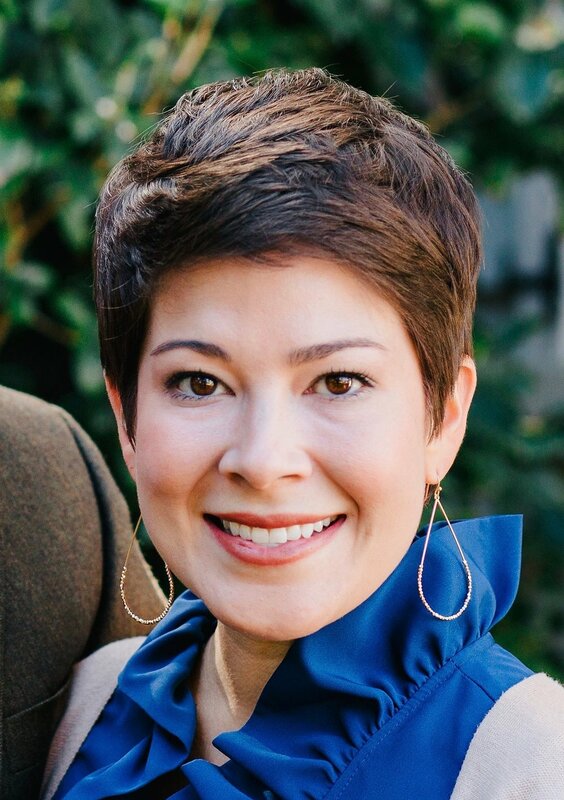 She also worked for the Georgia Department of Economic Development as a Regional Project Manager, served as a Regional District Representative for Congressman Lynn Westmoreland, and has managed and consulted for various political campaigns on local, state, and federal levels. Theresa is a native of Columbus, Georgia and currently resides in Cataula, Georgia with her husband, Randy, and dog, Oscar. She is bonus mom to Sara Elizabeth and Seth, and Geege to Skylar, Sally, and Kindall. The oldest of eight children, she is the daughter of Dr. Paul and Mrs. Elizabeth Garcia. She was homeschooled all 12 years of her lower education experience and attended LaGrange College and Columbus State University where she studied Theater, Vocal Performance, and English. She reads the Sunday New York Times cover to cover over the course of the week and could eat a McDonald’s Southwest salad every day for the rest of her life without tiring of it. She is a regular contributor to GeorgiaPol.com. The Robertsons are members of First Baptist Church.